Its that time of year when most kids are headed back to school. 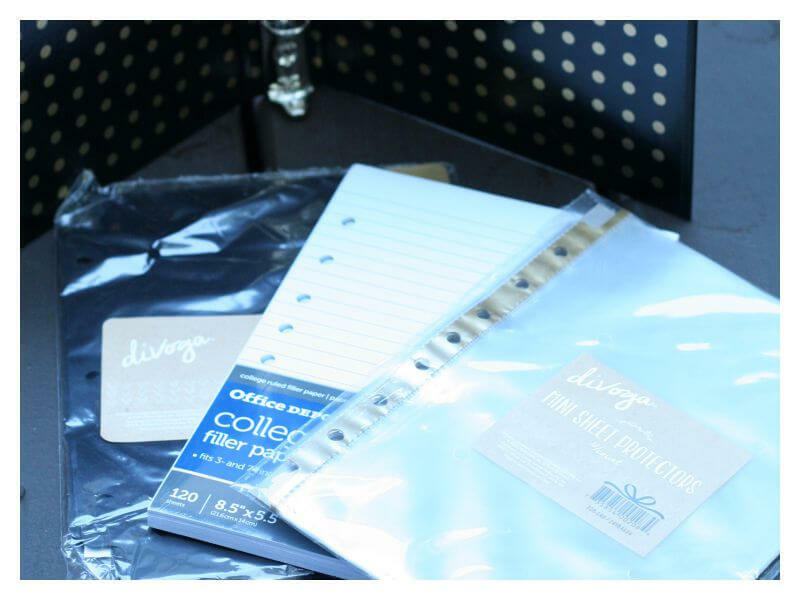 Whether this is in a traditional setting or homeschool, it still means kids need help staying organized. Even more than that school means schedules, new routines and stress that can cause quite a bit of anxiety in children. I’m excited to show you what a visual binder is and how you can create visual systems that work! What is a Visual Binder? Okay, I might have made this term up, but not entirely. You see a visual binder is a place where I plan to keep all of the charts, check sheets, break cards, etc for my child. Its a place where my child can find any visual tool they use and need during the day, so that it is organized and easy to use. When I was in the classroom, I used a lot of visual tools with my students from reading binders, to self assessment binders. The possibilities are pretty endless. 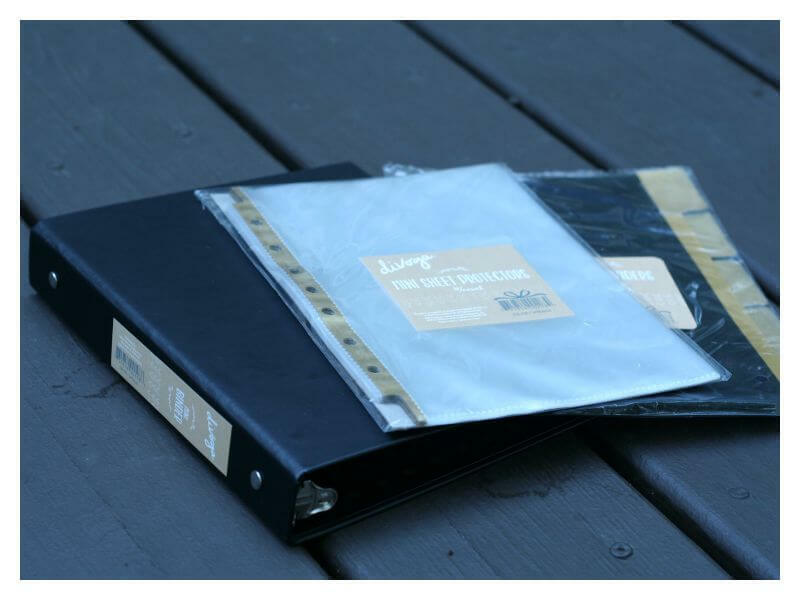 Let’s take a look at some of the ways you could use a visual binder. Visual tools are usually reserved for students with special needs, however, I strongly believe that all students can benefit from these. They allow children to turn an abstract idea into concrete directions or thinking. Visual tools break down a task such as “get ready to go home” into smaller, more manageable tasks like “get your backpack, put your folder in it, put your books in it, put your backpack on your chair.” Visual tools can include pictures or simply be a checklist or chart where you can put words and lists for your children to follow. They don’t have to be difficult to make either. 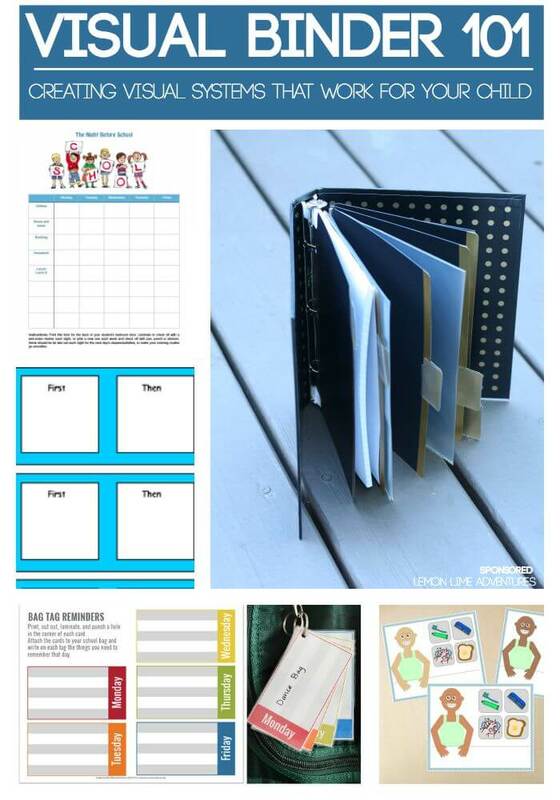 Later I will share some of my favorite resources for things to put inside a visual binder! The list can be anything from schedules and picture charts to sensory break cards and reminders. Who Can Use a Visual Binder? Anyone! No, seriously. A visual binder is perfect for children and adults, kindergarten and high school students, homeschool and public school… really, anyone! However, there are a few traits that some children or adults might have that would benefit even more from a visual binder and might actually be hindered without the use of visuals. * Child is easily distracted. * Child gets confused easily by verbal directions. * Child seems to never listen or follow directions. * Child loses things easily. * Child is overwhelmed easily. * Child has sensory needs that hinder learning. * Child has difficulty self-regulating or knowing when to take breaks. * Child needs constant reminders to complete tasks. * Child needs help with independence. 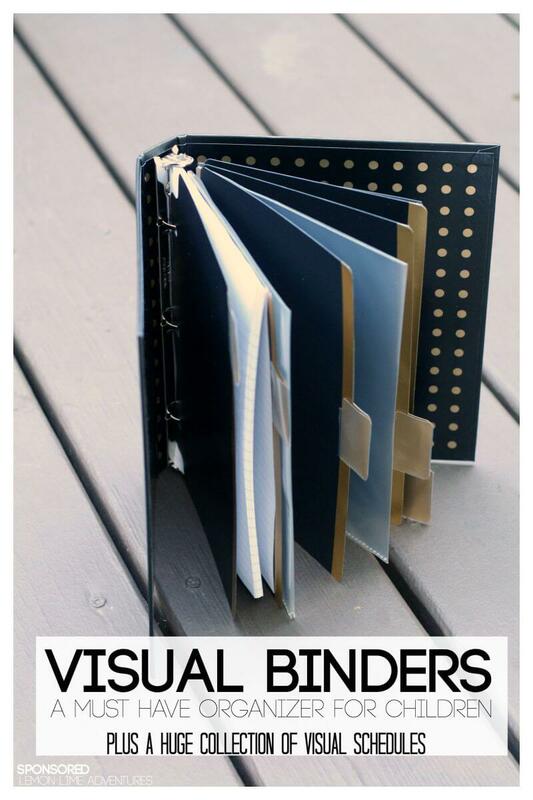 Visual binders are easy to make! When I was in the classroom, my visual charts were all over the place. They were hard to keep track of and hard to stay organized. I wish I had found this simple trick to making a place to keep them all in one place a long time ago. It was also easy to find all of the supplies I needed at my local Office Max, which makes it even easier to make. The first thing you will need to make a visual binder is a great printer! If you don’t have one, you can send your printing to Office Depot and pick them up while you are getting your other supplies, or you can grab a simple color inkjet like we did. In this section, I put the notebook paper and a divider page. I wanted this to be right up front in case my son needs to draw his worries or doodle to help him focus. For more ideas on helping your child with their anxiety or worries, you might love these 13 things you can say to your anxious child. In this section, I printed some of my favorite visual schedules. For the purpose of this, I wanted to leave mine blank so you can imagine your OWN VISUAL HELPERS. Here are a few of my favorites that I print out for our children. Daily Reminder List | These would be great, not cut apart and put here so you can write each day in dry erase marker. Before/Afterschool Routines | These are perfect for all ages and you can create your own using Word or programs like Picmonkey online. Night Before School Printable | Great to use with dry erase markers to help your children stay organized. Homework Checklists | For home or school. 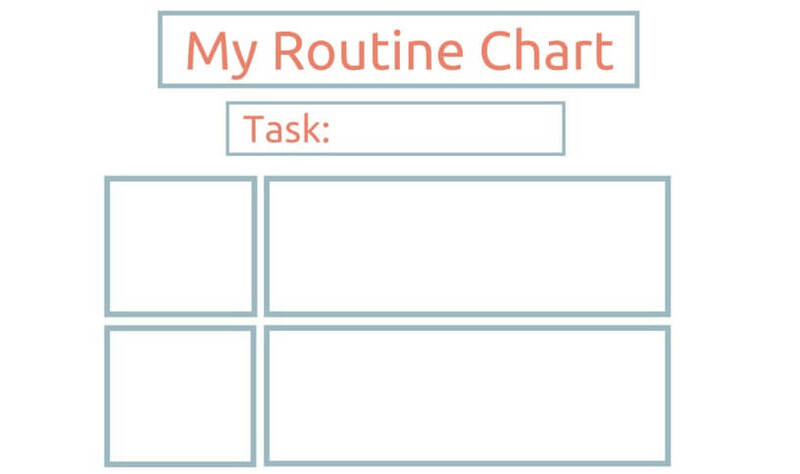 24 Daily Routine cards | Great for every day activities. Pulling them out to put them in order and helping with organizing their day. I would do only 3 at a time to start. One thing I wish I had learned about earlier were sensory breaks and movement breaks. While we always used movement in the classroom, I didn’t always have a way for students to take these break whenever they needed them. Now that we are home, we have a system for allowing my son space to take the breaks he needs. In this section, I like using the business card holders for some of my favorite sensory break cards we have found. Children can pull out one card, place it on their desk and take the break when the teacher finds it appropriate. 100 Sensory Break Ideas | This is just a list but you can print these out onto small business cards on your own to make fun cards to pull out. Just for fun… if you get a zippered pocket, you could add these super fun and visual morning story stones to your binder! I have made a simple printable for you that has all of these phrases in a simple and easy to display format. Place it on the fridge, in a frame or even in your child’s calm down spot so they remember them as well. Don’t get caught struggling to remember your options! Need More Help with Your Anxious Child? I have been researching for the last two years to find the best resources for calming an anxious child and I think I have found some pretty amazing secrets that I can’t wait to share with you! 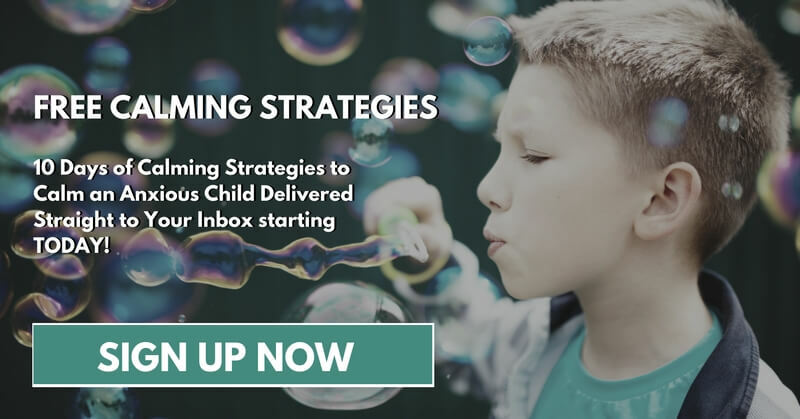 During this FREE 10 Day Email Series to get the top secrets on how to calm your anxious child so both of you can have a better day! Even better, I have created a special community just for you, so you no longer have to feel alone and frustrated. You can get the help you need. We can cry together, laugh together and learn how to equip our children with tools to be successful together! 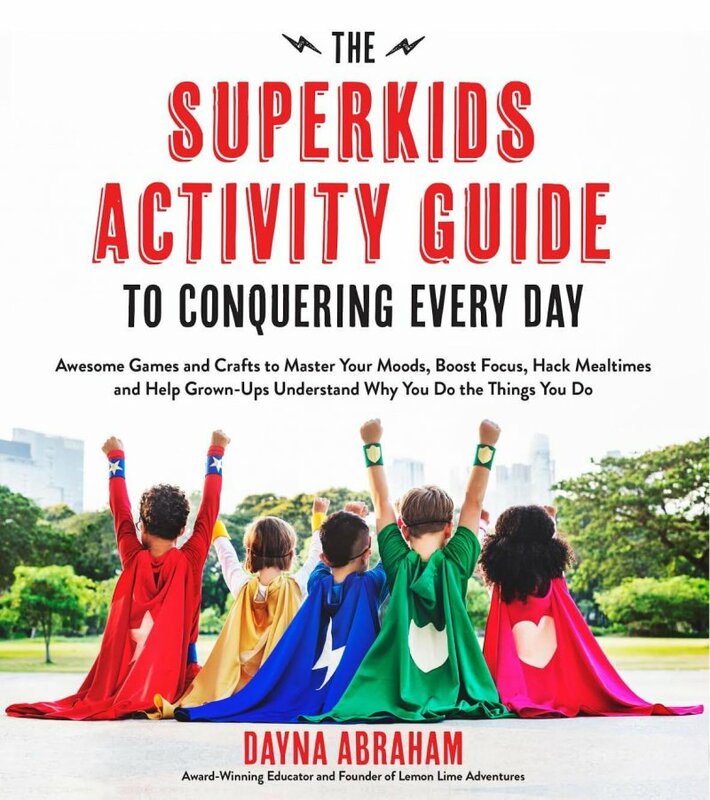 You will get 10 secrets every parent should know about calming an anxious child delivered straight to your inbox. Simply click the button to enroll and watch your inbox for the help you have been waiting for. Thanks for sharing our Night Before School Printable. 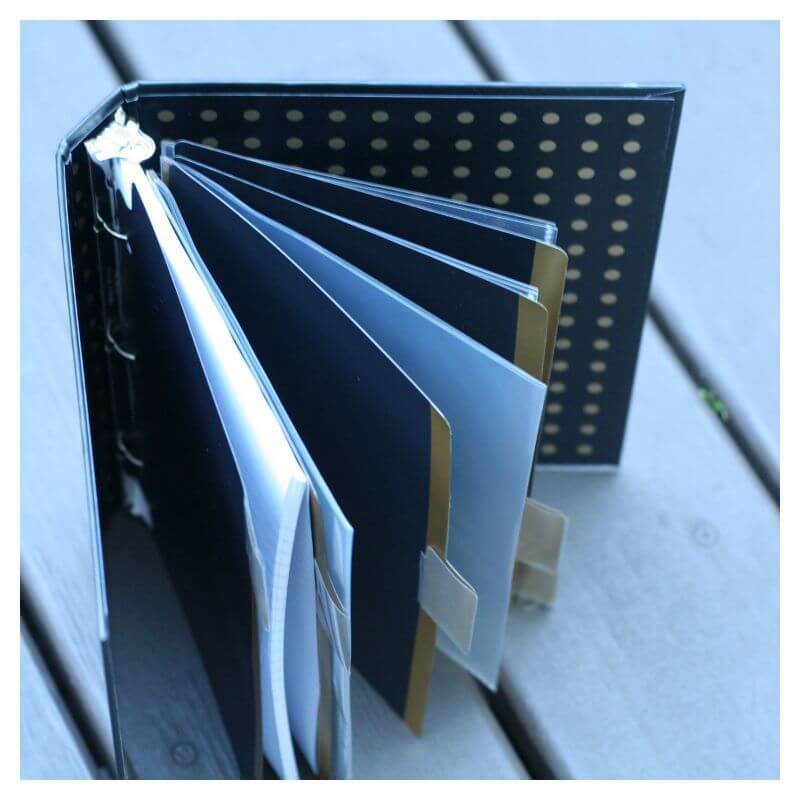 I LOVE the binder idea! This is fantastic. My daughter has some sensory issues and also was recently diagnosed with ADHD and Anxiety. School can be difficult for her. Hadn’t heard of these binders before. Definitely going to make my own. Thank you!